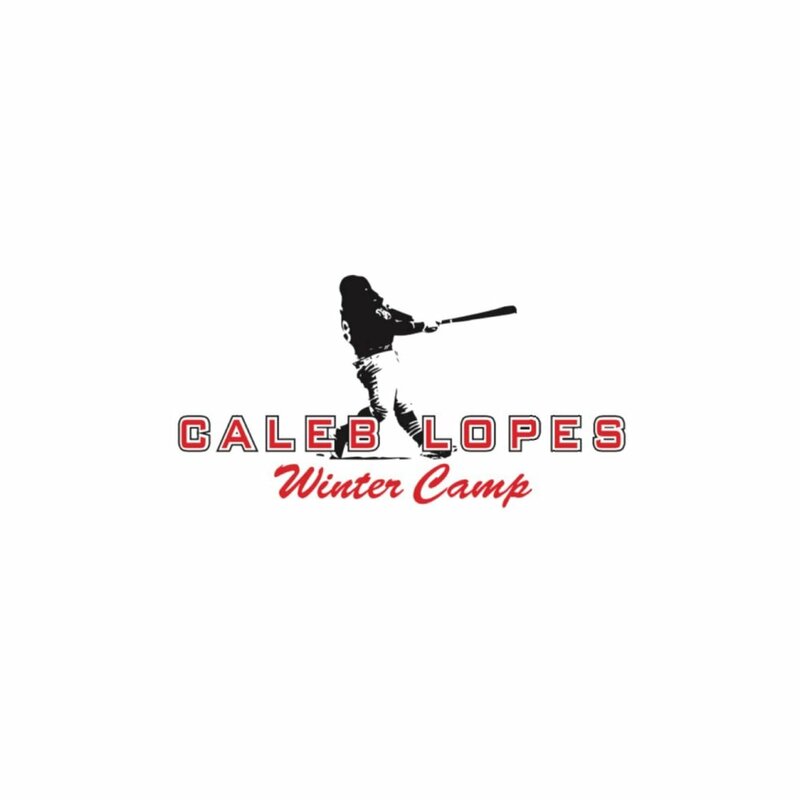 Thank you for your interest in the Caleb Lopes Winter Baseball Camp 2018. Introduce your player and reserve a spot now! To complete the process, fill out the online registration form. An invoice for payment and the confirmation packet will be emailed to you following the completion of registration. Please pay invoice promptly. Camp will start with a devotional and will proceed into developmental skills. Shirt, drinks and snacks provided. Come learn, develop and play baseball with professionals for a day! Or check out our facebook event page below. Every year Caleb Lopes partners with a non profit organization of his choosing. This year He is proud to partner with Victory Health Partners. Victory Health Partners is a faith based medical clinic for uninsured adults. Inspired by Christ’s call to heal the sick, Victory Health Partners sees to provide affordable quality care to the many thousands of uninsured adults in our Gulf Coast community. A portion of the proceeds will benefit this impactful ministry. Check out Victory Health Partners website below for more details.